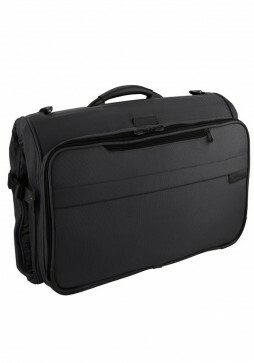 Briggs & Riley luggage is of the strongest and most durable in the industry. The Briggs & Riley Baseline collection features an array of luggage pieces suitable for both leisure and business trips. 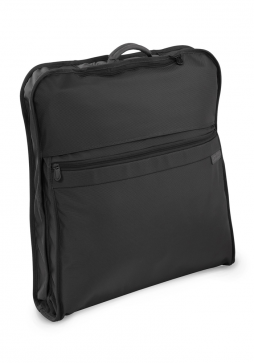 The Briggs & Riley Baseline Classic Garment Cover can accomodate upto 2 suits and offers a wrinkle-free alternative to packing those important garments. 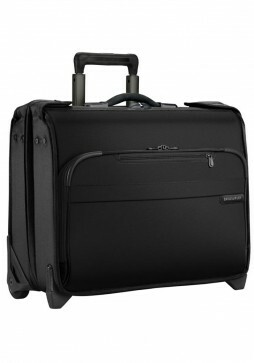 Briggs & Riley are renowned the quality of their luggage, the Baseline collection is no exception. 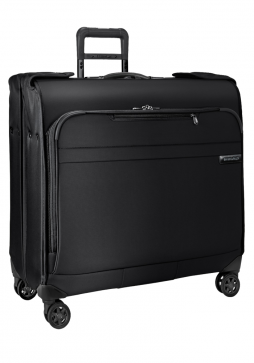 This Briggs & Riley Baseline Wardrobe Spinner is the perfect combination of a large garment bag for that extended trip, but something that moves easily thank to its four spinner wheels for effortless 360° navigation.